We know that consuming probiotics can help with digestion, but a recent study has given weight to the idea that probiotics may also change the way we process emotions. 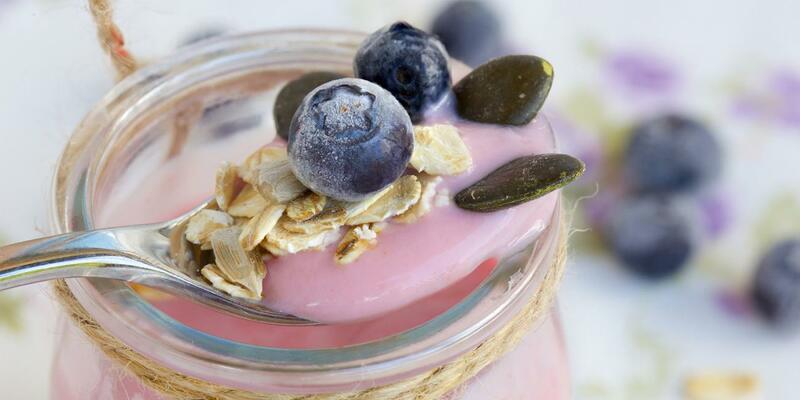 The UCLA researchers who published the study found that women who ate yogurt with probiotics for a month displayed altered resting brain activity and changed responses to emotional tasks. Well, during the monthlong study, 36 women ate either yogurt with live probiotic cultures twice a day, a dairy product with no living bacteria, or no dairy products. Each woman was given a magnetic resonance imaging (MRI) brain scan both before the study and after. Their brains were studied first at rest, then while performing an “emotional faces attention task” (they were matching pictures of angry or fearful faces). The scans showed that women who ate the probiotic yogurt twice daily had less activity in the parts of the brain that get and integrate sensory information. There was also less activity in the parts of the brain that handle cognition and emotion. While the study confirmed a scientific concept about the mind-body connection, it also proved that the brain doesn’t just send signals to the gut, the gut also communicates with the brain. More study is needed to show how the probiotics work on the mind’s function and how they may be used to relieve chronic pain or emotional problems.